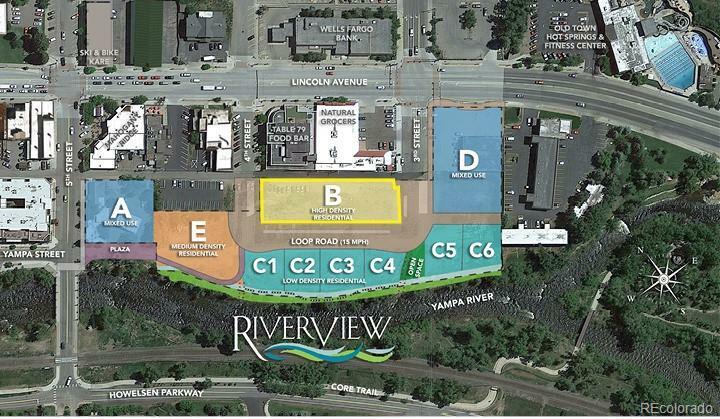 RiverView is a once in a lifetime development opportunity. 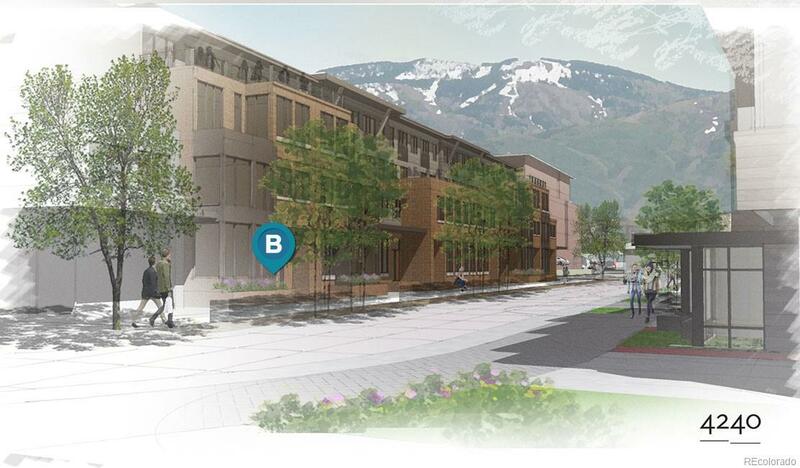 The development has approved zoning, and is impossible to replicate in downtown Steamboat Springs. The entire parcel is 4.7 acres with 900 ft. of Yampa river frontage, and PUD zoning approvals in place for over 450,000sf of development potential. 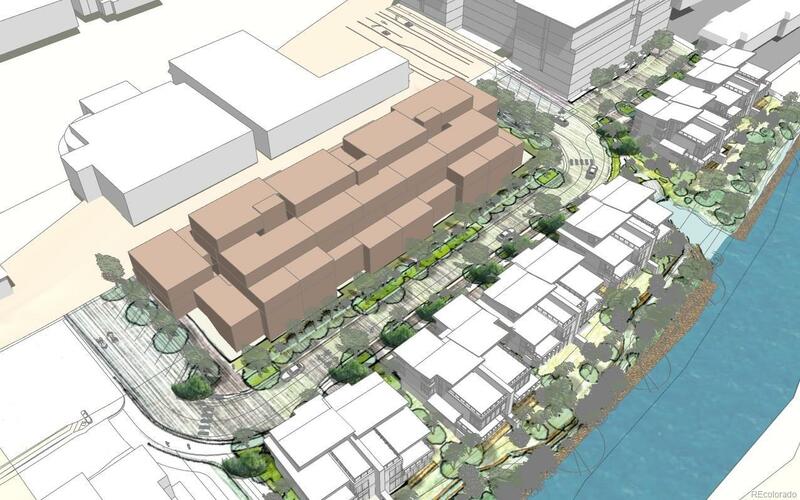 Parcel B is the best opportunity to create a diverse mix of housing offerings within the thriving downtown. 360-degree views will be the focal point of dramatic top floor penthouses while a mixture of condos and townhomes offer the coveted urban living experience in Steamboats favorite outdoor playground. A metro district has been formed and major infrastructure including roads, utilities and streetscape will be completed in 2018. 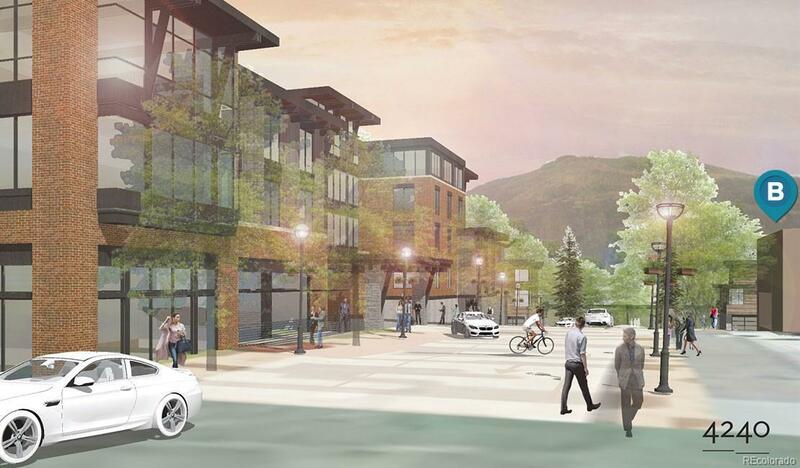 With new ski resort ownership poised to make significant capital investments and the city of Steamboat completing $10,000,000 of downtown improvements, Steamboat Springs offers the next big opportunity. Visit www.riverviewsteamboat.com for more information.